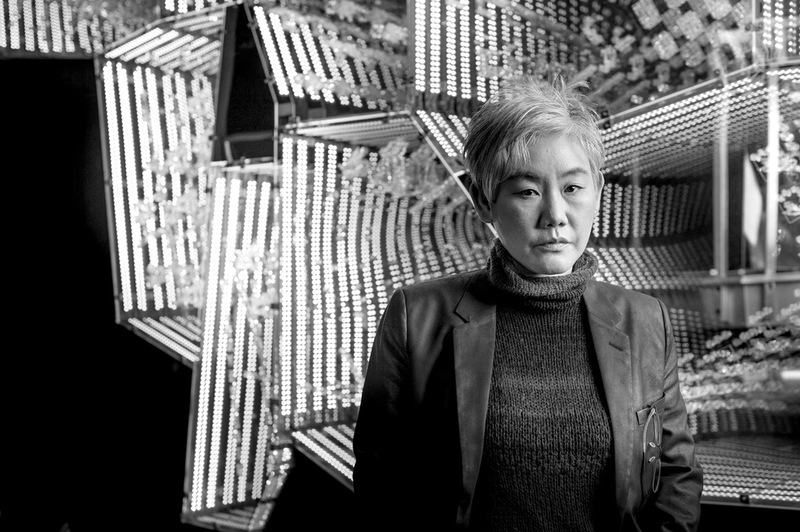 South Korean artist Lee Bul has been named the 2019 winner of the $263,300 Ho-Am Prize for the Arts. Established in 1990 by Samsung chairman Kun-Hee Lee, the annual award honors Koreans who have made significant contributions to the fields of science, engineering, medicine, community service, and the arts. Born in 1964, Lee is a front-runner of contemporary Asian art and has been active for over thirty years. She studied sculpture at Hongik University in Seoul and first rose to international prominence in the late 1990s with her “Cyborg” sculpture series. Her intricate installations reflect a visceral understanding of a vast array of materials, including chains, glass, crystals, beads, plastic, and steel, with which she creates work that is often baroque in detail and cinematic in ambition. Lee represented South Korea at the Forty-Eighth Venice Biennale in 1999 and will return to participate in the main exhibition of this year’s show, “May You Live in Interesting Times,” curated by Ralph Rugoff. Previous recipients of the award include Do Ho Suh (2017), Kimsooja (2015), and Lee Ufan (2001).